Surfing & SUP - SurfersResidence - The Best Surfer House in Tarifa! 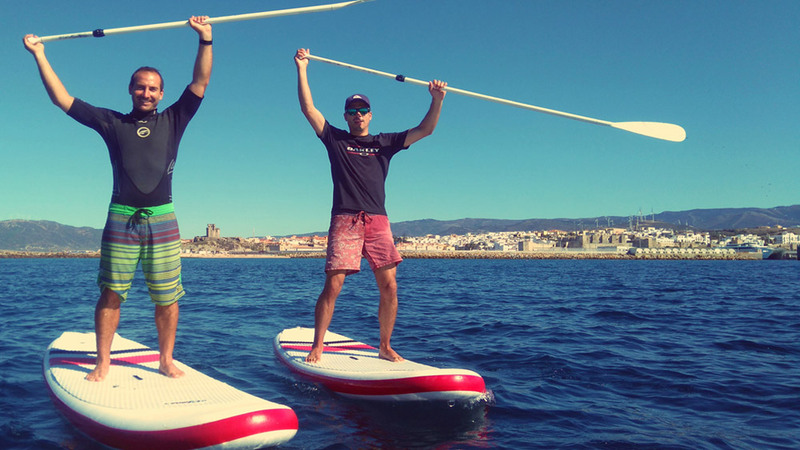 Why Learn Surf and SUP with Kiteboarding Club Tarifa? KBC offers a fast and safe instruction with modern equipment, certified teachers and a lot of fun on the board! The aim of KBC concept is sustainable training so that you’ll be able to practise independently and safely after the course. Yeah! For all customers who want to rent equipment and do not have a Surf or SUP experience, please book a Surf/SUP trial course. All advanced riders are welcome to rent the equipment directly. 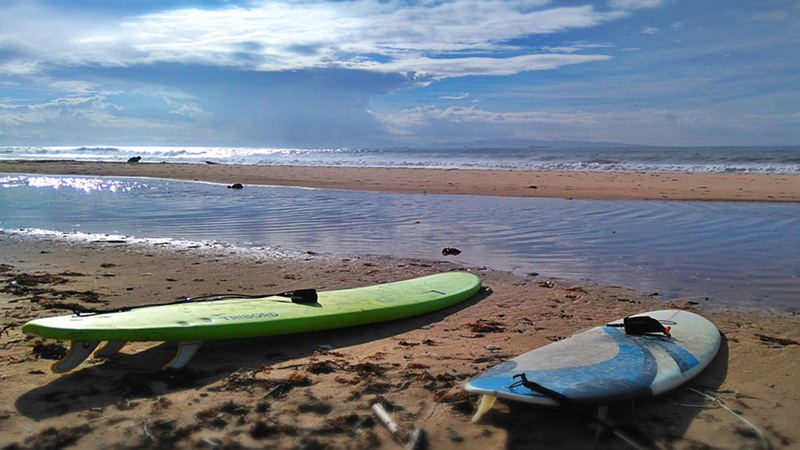 All surf courses include the complete rental equipment (surfboard, leash, wetsuit or lycra) during the course as well as free transfer to different surfspots, if required by the weather or wave conditions. Intensive, theoretical and practical introduction into surfing. This course is required for everybody who likes to rent equipment but doesn’t have any experience yet. The lessons follow a methodical and approved teaching concept that combines theory and practice. The course times might depend on weather and wave conditions. Intensive, theoretical and practical introduction to the SUP. This course is required for all clients who like to rent equipment but don’t have any experience. The lessons follow a methodical and approved teaching concept that combines theory and practice. The course times depend on weather and wave conditions. 1 hour Individual Training with 1-2 students. Individual Training is the most effective way to learn SUPing or to improve your SUP skills. It's just you (and if you like your partner) and your instructor.